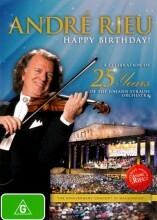 Andre Rieu Happy Birthday DVD from DVDLand. A celebration of 25 years of the Johann Strauss Orchestra. 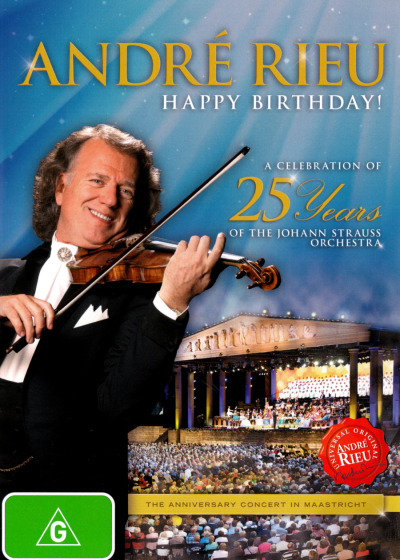 Click the button below to add the ANDRE RIEU - HAPPY BIRTHDAY to your wish list.